THE opening round of the 2017/18 A-League campaign is shaping up as an absolute nightmare for tipsters. 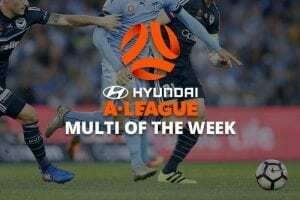 Not one of the 10 teams in action this week is paying less than $2 in the standard win-draw-win markets at Australia’s leading bookmakers. With no safe bets or anchor legs to choose from, the scene is set for someone to clean up with a monster soccer multi. That is paying massive Mega Multi odds of $12. 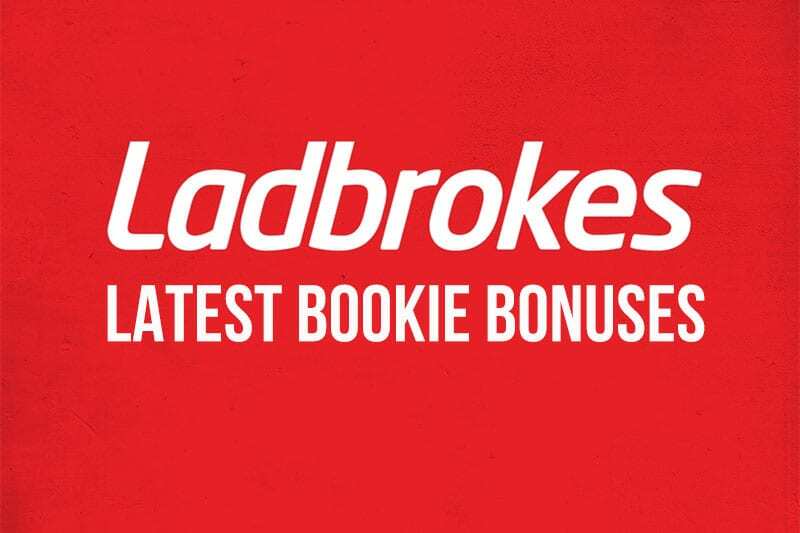 Ladbrokes customers can also enjoy boosted odds on all A-League first goalscorer and correct score markets, as well as Footy Freaks specials for every game. Sign up now to see all of today’s sports betting promotions.